NEW! 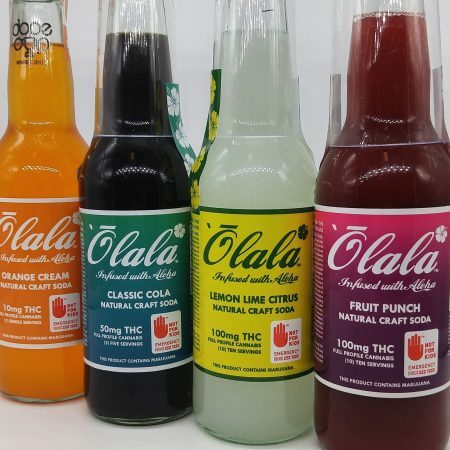 All natural sodas from Olala, sweetened with cane sugar and infused with organic cannabis. Available in several flavors in eithere 10mg, 50mg & 100mg serving sizes.